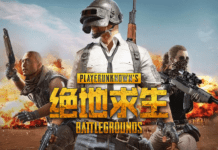 In a twist to the storyline, after PUBG Corp officially sued Chinese developer NetEase for cloning PlayerUnknown’s Battlegrounds, NetEase today instead issued a statement claiming that it will begin to sue any studios which copied “creative features” found in Rules of Survival and Knives Out. Interestingly, PUBG Corp and PlayerUnknown’s Battlegrounds were not mentioned at all. 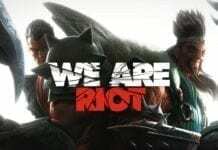 In the statement, NetEase claimed that these 2 battle royale games were downloaded and loved by millions, and featured by Google Play, and were created using an internal game engine along with brand new concepts and features. 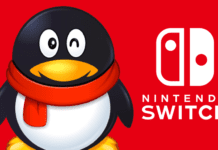 NetEase discovered that after launching various new unique new features to the games, other developers, including well-known big companies, started to “copy” them. These “twisted” copycat features not only provide a bad user experience, and also caused damage to the “originality market.” NetEase claimed they have been “deliberately smeared” by the copycat companies, and will use all legal resources to protect the “original ideas” and IP rights of Rules of Survival and Knives Out. Will NetEase be successful in this “clone wars”? 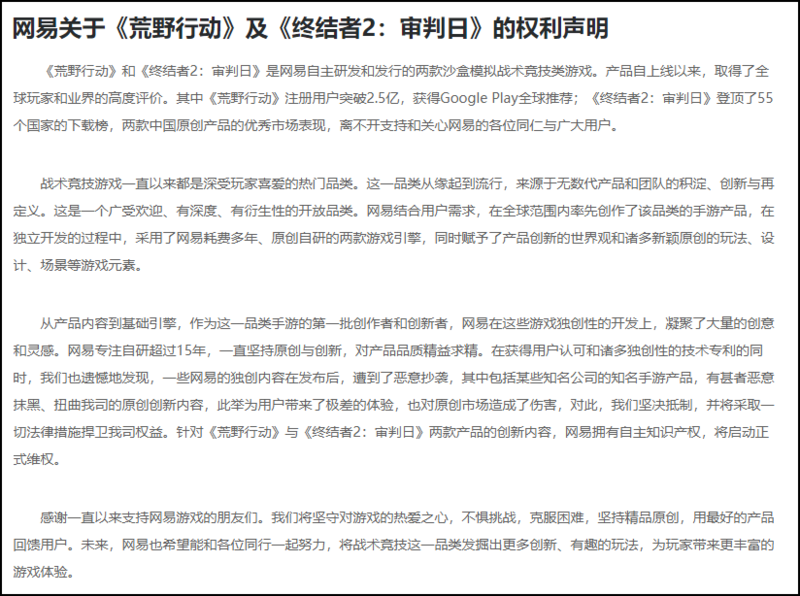 fighting 2 lawsuits at the same time isn’t a very smart move even for NetEase.